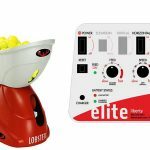 Want To Dominate Your Opponents In Tennis Quickly And Easily? 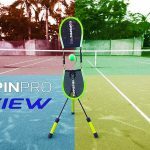 The lost technique of serve and volley is probably your best option. The serve and volley game was once one of the most feared and effective strategies used at every level of tennis. Nowadays, at the very top levels, the pros have learned some antidotes to this technique, making it less popular in elite play. For this reason, young, aspiring club players rarely learn to properly respect it–making the technique all the more dangerous at club level! When you can negate your opponents’ strengths at the very start, break their timing, and provoke panic by throwing in the element of surprise, you are setting yourself up for the win. Your training in this forgotten technique can then carry the day before your less sophisticated opponents know what hit them! 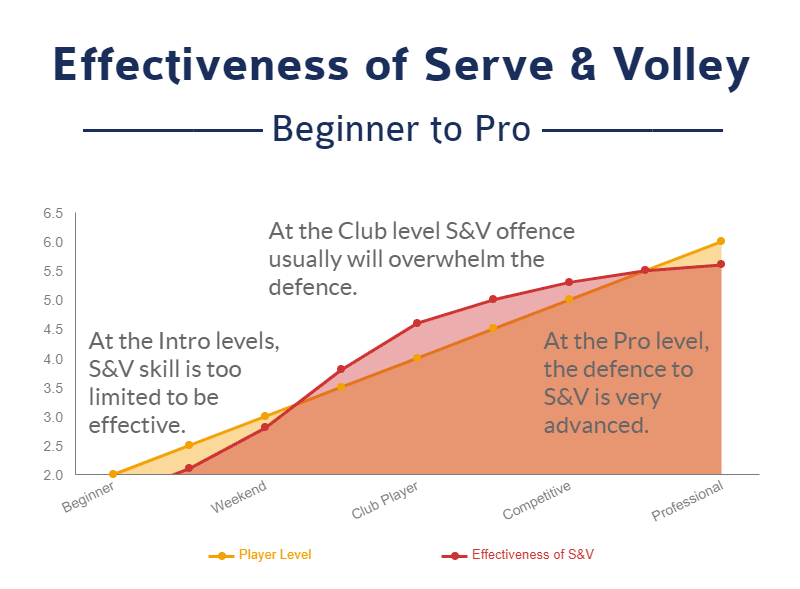 Outside of the very top levels, the S&V works beautifully and will be your secret weapon against whoever you play. In today’s age, it’s rare to find great serve and volley players. 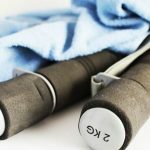 At the pro level, there may be reasons why this strategy has recently fallen out of fashion, but most of these reasons are far out of reach of 99% of your club opponents. 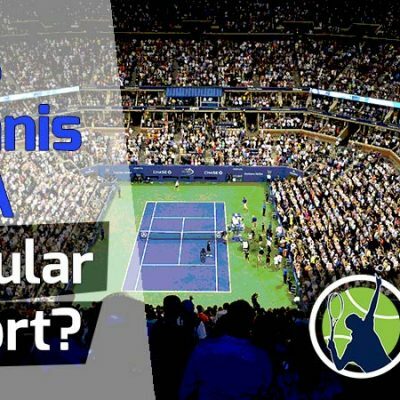 The serve and volley is the most underappreciated technique out there and if you can learn its secrets you’ll be putting points away while the baseline players scramble to adjust themselves to your game. 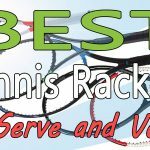 Why not make this proven and effective lost art of tennis a part of your arsenal so you can gain the edge on your competition whether in singles or doubles? Most people are perennial baseline players, rarely venturing into the net unless they must. Very few people practice the serve and volley today. 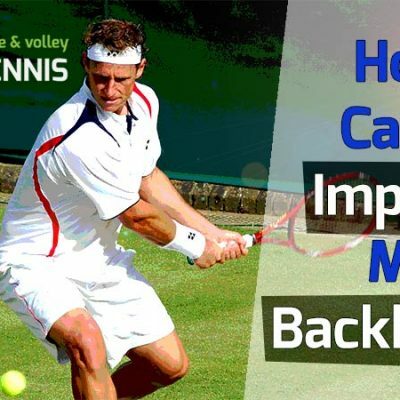 The typical baseline player has good groundstrokes (forehands and backhands), is consistent and usually has good to excellent endurance, so if you plan on fighting it out from the baseline, you better be just as good if not better to win the match. And let’s not forget that if you are playing someone more experienced and/or younger than you, your chances of winning go down even further. So how can we tilt the odds in our favor for winning the match? 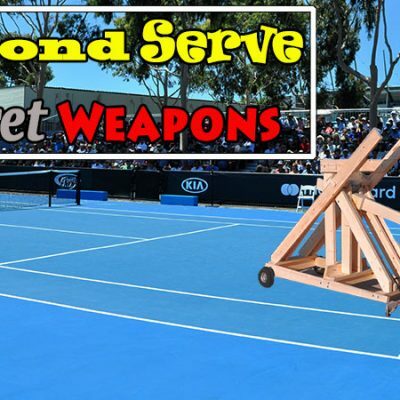 I have four words for you: serve and volley tennis. 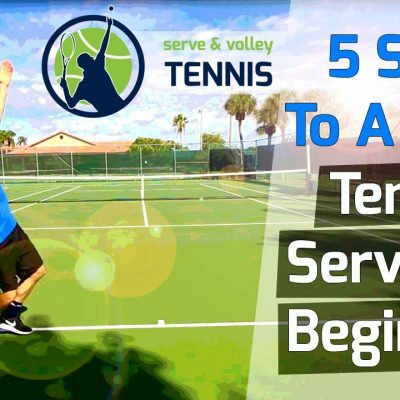 The serve and volley happens when you serve the ball (either first serve or second serve) to your opponent and rush the net to pick off the return. 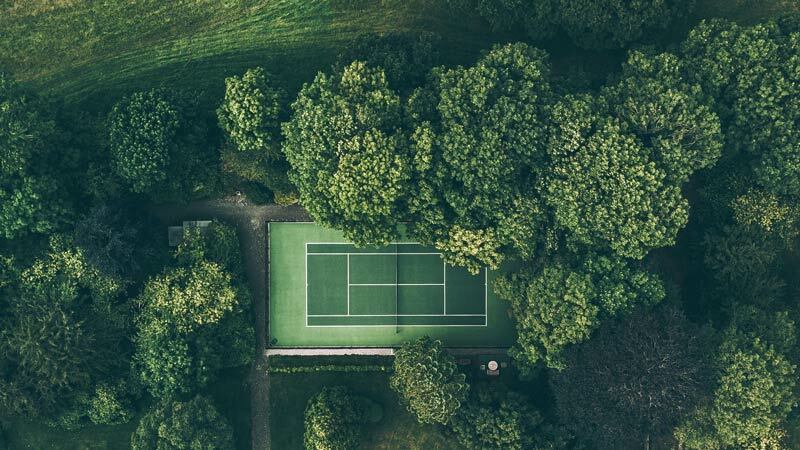 By doing so, you drastically reduce the length of the point and completely negate the endurance advantage of your opponent, since endurance plays a much smaller factor in short points over baseline points. Additionally, since you will be volleying from close to the net, you won’t need to move as much as you do in baseline rallies. Plus, volleys take less energy to hit (being short concise strokes) than groundstrokes from the baseline. This will preserve your strength and force your opponent to play into your strength, which are your volleys. When you face a younger and faster opponent, they want nothing more than to wear you out from the baseline and cause you to hit an unforced error. Unfortunately for him or her, a surprise serve and volley attack will be their total undoing. Not only will they not be able to use their strengths, but they’ll also be put on the defensive by your skilled volley attack, causing them to lose the confidence they had at the start of the match. Time is everything in tennis. A split second makes all the difference. 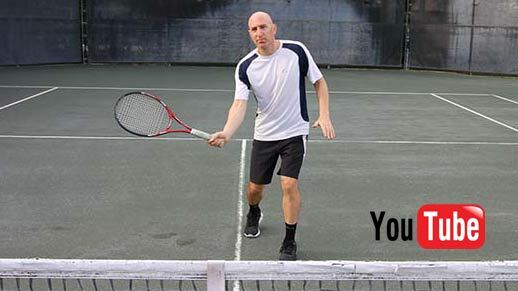 In order to hit a great forehand or backhand in tennis, you need the time to set up properly. 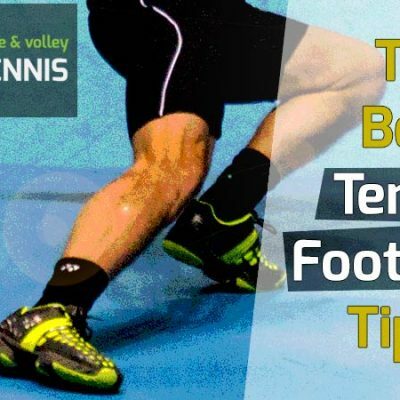 If that time is cut down by even a half second, it can cause the player to hit into the net, out of the court or miss the ball entirely. This is what great volley players do to baseline players – even great ones. By volleying from close in to the net, your ball comes to the baseline player nearly twice as fast they normally see. He or she has no choice but to rush into position to hit the next shot. Many times your opponent will end up hitting off-balance or on one leg without good weight transfer. This ends up in an error or a weak shot that can easily be put away by you at the net. And believe me, one of the best feelings in tennis is to end the point quickly and decisively at the net with a power volley or even a drop volley. It completely demoralizes your opponent. 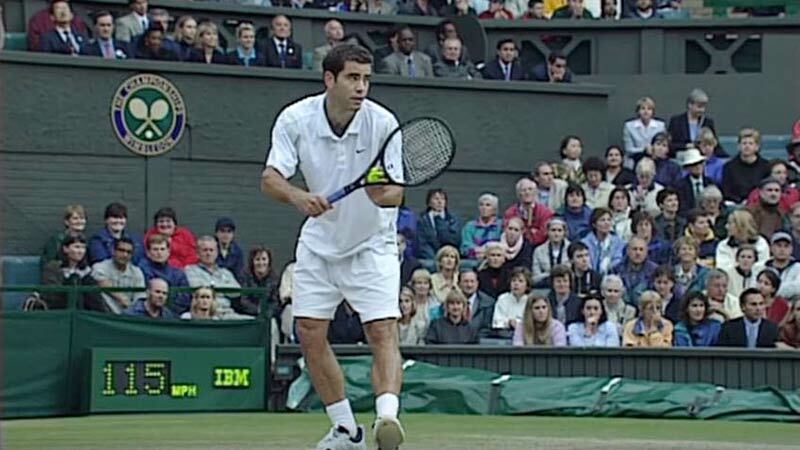 Just watch some of the great serve and volley tennis players of the past like Pete Sampras, Patrick Rafter and John McEnroe and you’ll see how they made their opponents scurry for the ball and feel completely rushed. If you are playing a great player, you may never have the ability to hit hard enough from the baseline to rush them. However, a solid, crisp volley directed to the corner of the court will instill panic in your opponent. Ultimately it steals their time away like a thief in the night. Neutralize An Age And Talent Gap: Use The Volley. One of the best ways to neutralize the age and talent difference in tennis is with the volley. In my personal experience, I’ve seen 65 and 70-year-old guys use the volley to beat much younger opponents. Not only that, but their longevity at the club level against much younger foes directly correlates to their ability to volley. However, anyone of any age can learn to serve and volley and use it to win at the club level and in tournaments. The element of surprise is with you when you volley. First, your opponent can never sure when you are coming to net to volley. A surprise visit to the net when they least expect it can, and often does, result in an easy volley put away. By changing it up and coming into the net randomly, your opponent will never be sure when and if you are going to serve and volley. Just when he or she gets comfortable returning your serve by thinking you will stay at the baseline, you sneak in for a volley and pick off an easy return. This is a great way to surprise your opponent. 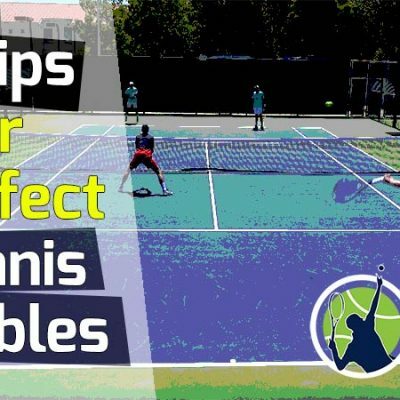 You may also try serving and volleying on a second serve, which will also surprise your opponent. Since few players ever rush the net on their second serve, it is a very underused tactic that can win you key points in a match. 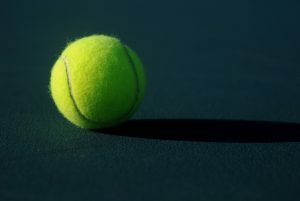 And the difference between a few key points in a tennis match can often make the difference between winning and losing. In a totally different way, the serve and volley creates an element of surprise in that your opponent can never be sure where you are going to place the volley. Maybe you’ll hit a deep volley into the corner where your opponent least expects it. Or perhaps you might angle off a short volley, making it difficult for your opponent to set up a good shot on it. Or if given the chance, you decide to hit a drop volley (volleying the ball very softly and close to the net). This often completely surprises your opponent, who can’t make it to the ball in time to even put a racquet on it. 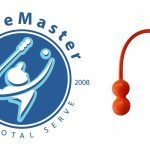 These serve and volley tactics totally work and I’ve used them in match play, and at the club level. Likewise, they’ve been used on me very effectively as well. It’s always discouraging when someone wins the point by volley because there’s little you can do to get the ball back on a well-struck volley. When you rally from the baseline, you can hit anywhere, but your opponent has a general idea of where the ball is going by how you set up. He or she generally has a couple of seconds to move to the ball. But the volley can be a total surprise in terms of intended location. This is mainly because the volley happens very quickly and is a short, concise stroke which is hard to read. Just watch the way a master volley player like Roger Federer handles the ball at the net. Often his opponents are totally caught off guard and can’t even hit back the shot because it’s so good. An uncomfortable opponent makes mistakes. By forcing your opponents out of their usual baseline rally game, you make them feel uncomfortable and cause them to panic. As they rush to get back your volleys, they feel more and more uncomfortable as the points pass by. Soon they realize that it’s an uphill battle facing you and your serve and volley game. Before long it’s quite possible they begin to mentally pack it in. Personally, I’ve seen great serve and volley players absolutely demoralize great baseline players. It’s not long before the baseline players are scratching their heads, wondering how they are going to solve the riddle. Unfortunately for them, the end of the match comes before they even knew what hit ‘em! I’ve been on the other side of it as well. 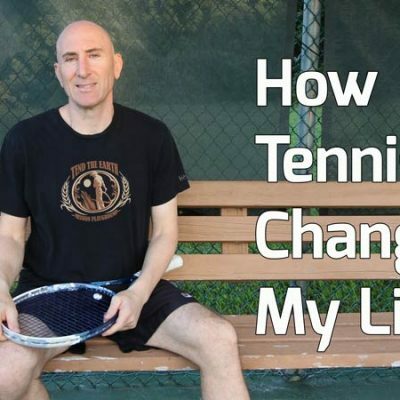 What’s It Like To Face An Effective Serve And Volley Player? I’ve played players with great serve and volley games and it almost feels unfair. I come to the court with a plan to overpower or outlast my opponent, maximizing my strengths, but am immediately forced into survival mode, desperately reacting as they drive the direction of the game. Their serves come in with pace, placement and spin. I return most of their serves but in the blink of an eye, they are at the net. In a panic, I run to cover the open court. But a strong volley is hit way out of my reach and the point abruptly ends. This repeats itself the next point and then the one after that. Bam, they got me. The games are flying by and I feel like I can’t even make a dent in my opponent’s serve game. For those who don’t see it coming, this is what it feels like to be on the other side of it. Trust me, it will work great at the club level. Don’t underestimate the power of the serve and volley. Make it a part of your arsenal and surprise your opponents with this lost art.